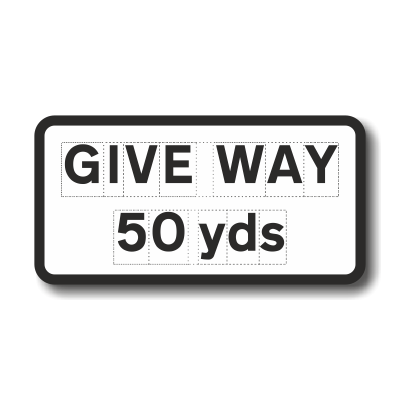 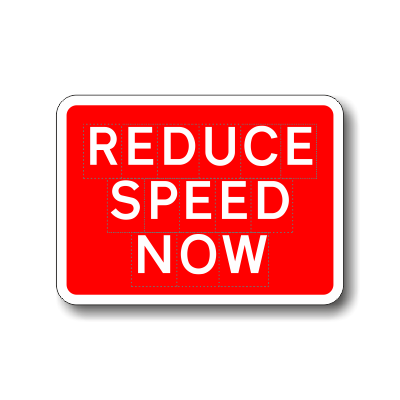 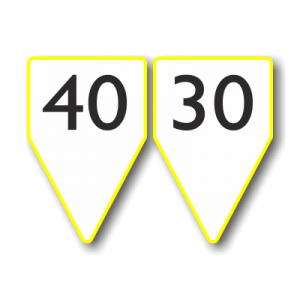 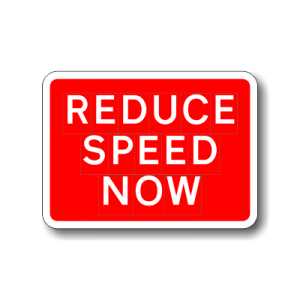 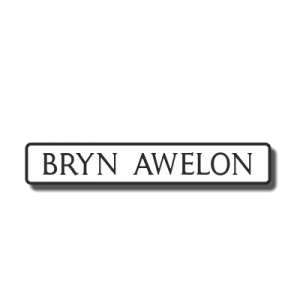 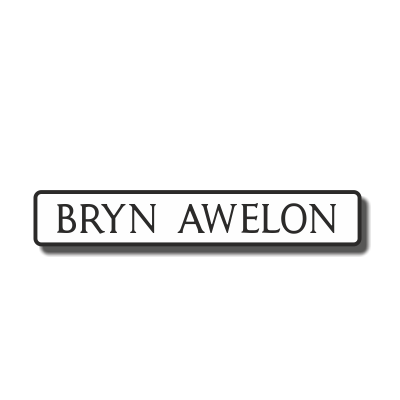 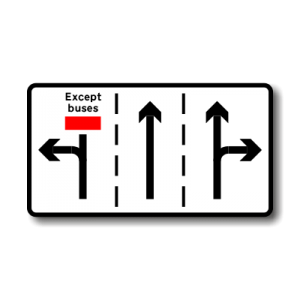 We offer fully compliant Permanent traffic signs for use on-street and the highways network. 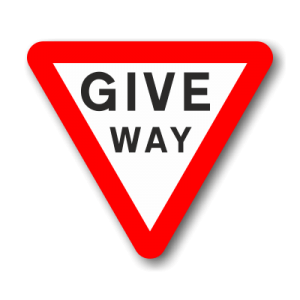 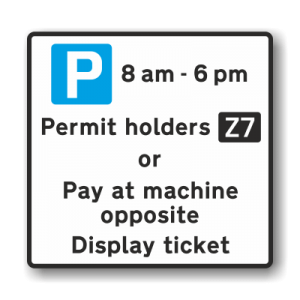 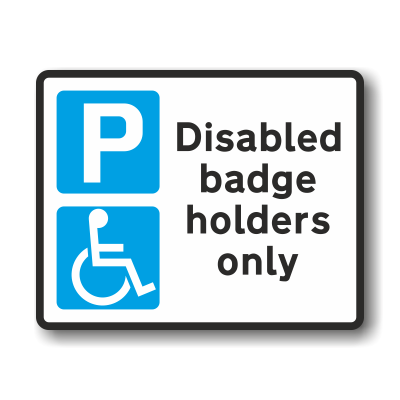 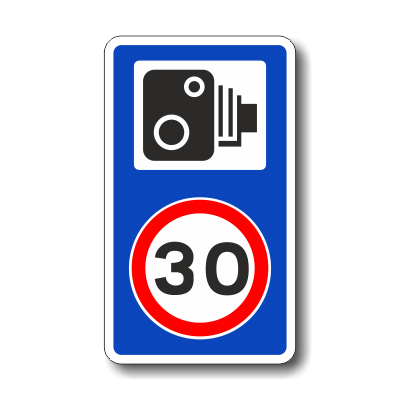 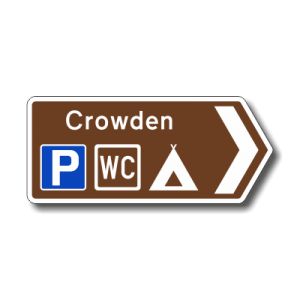 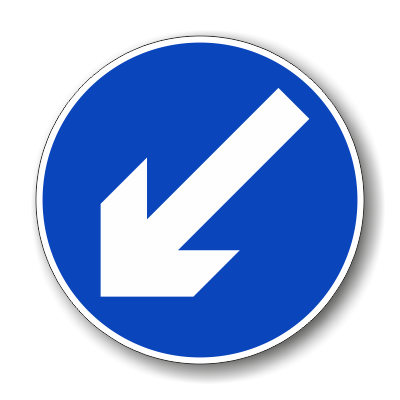 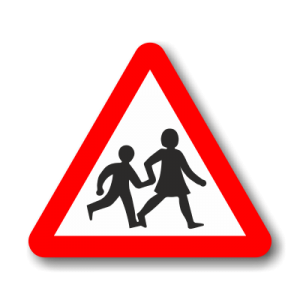 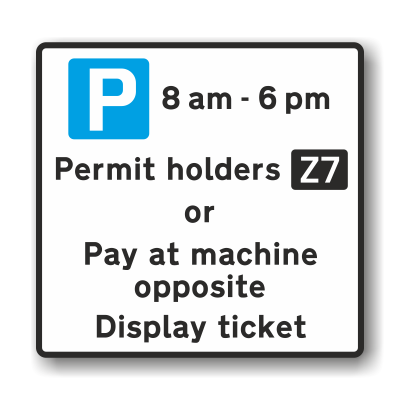 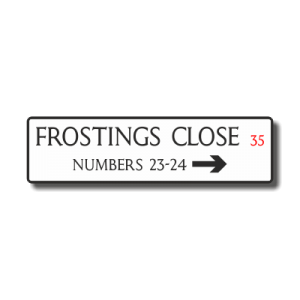 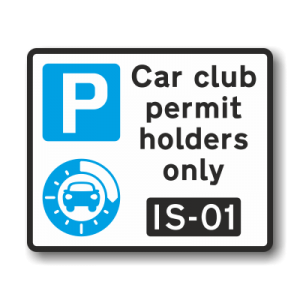 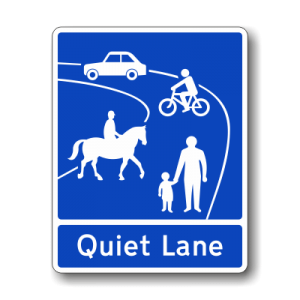 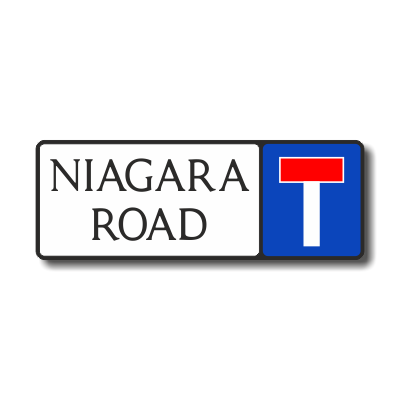 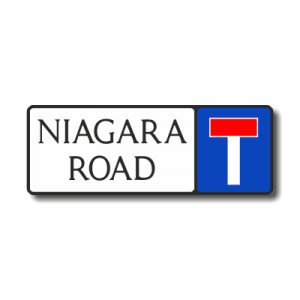 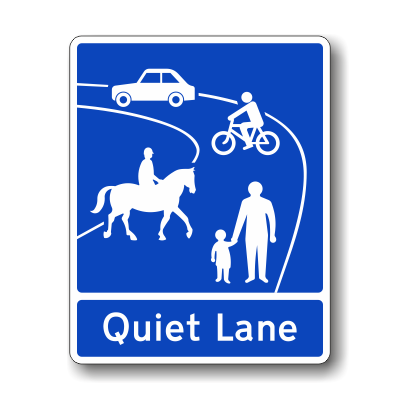 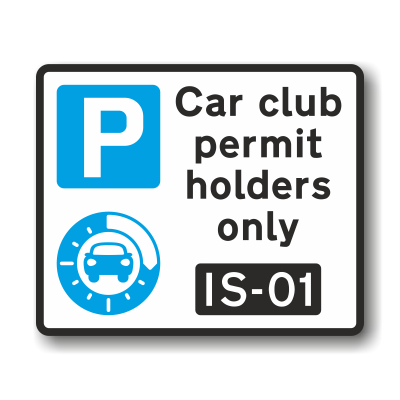 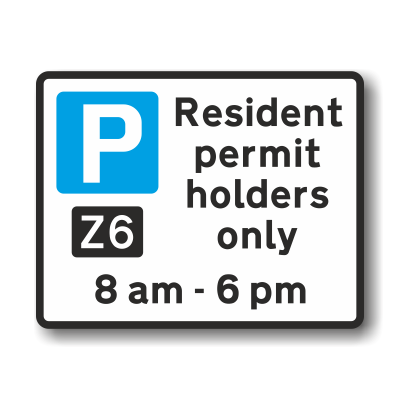 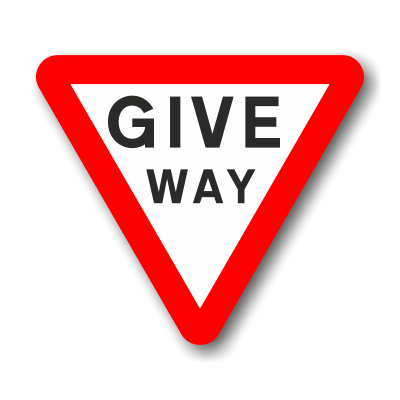 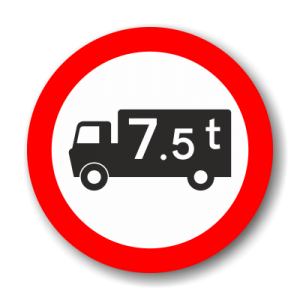 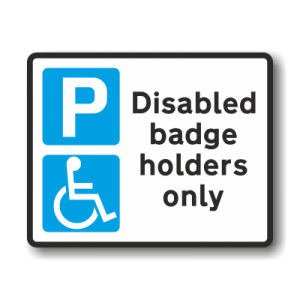 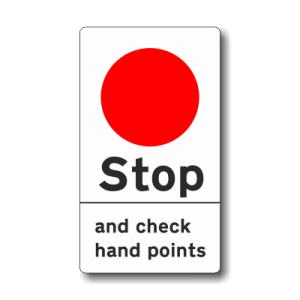 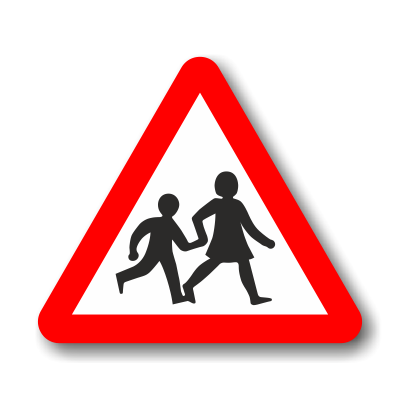 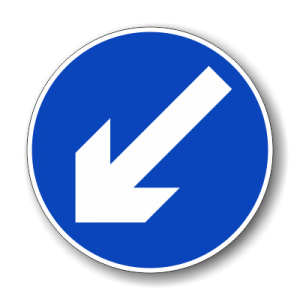 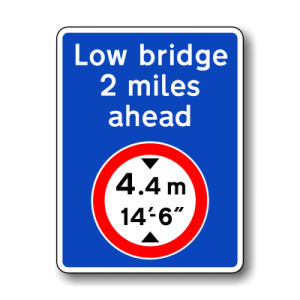 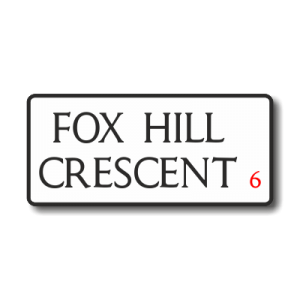 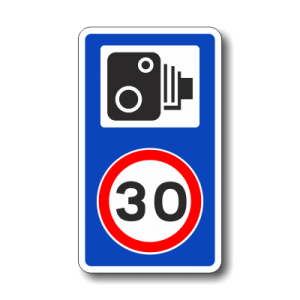 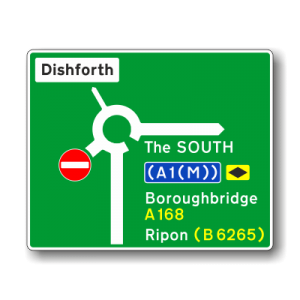 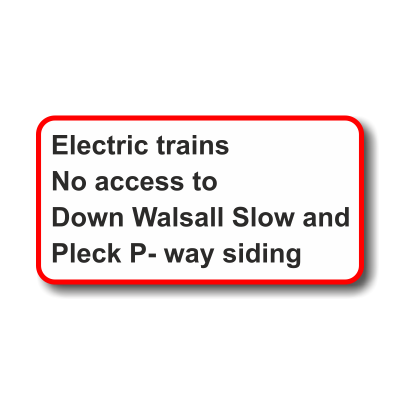 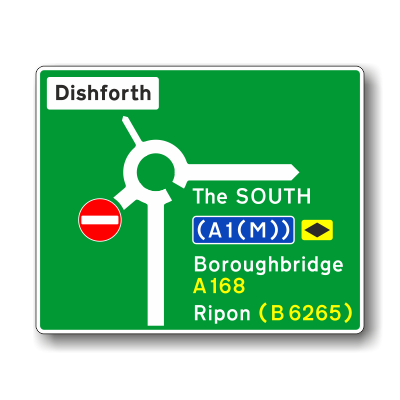 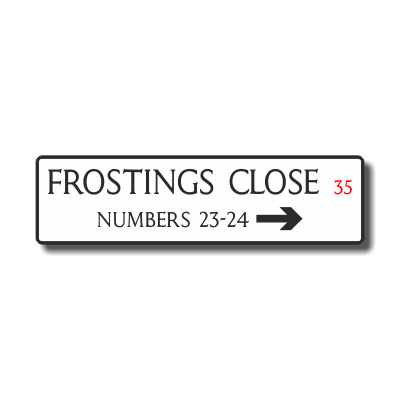 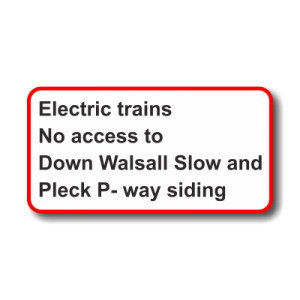 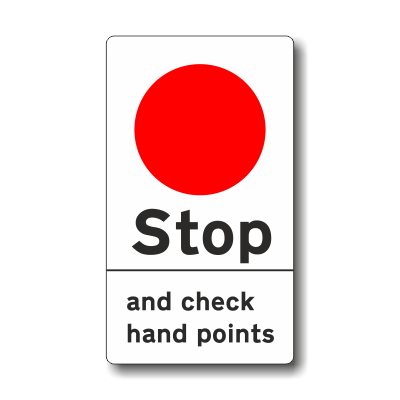 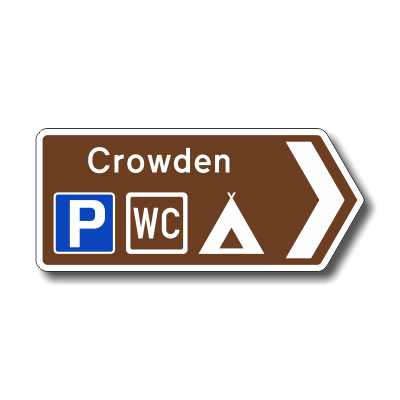 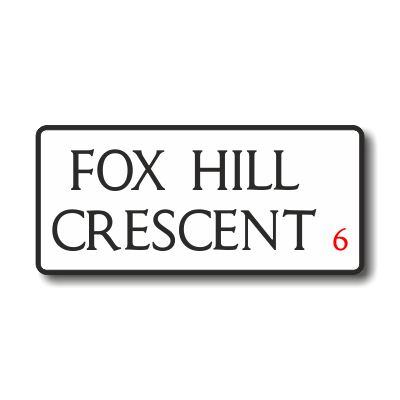 All signs are manufactured in-house in accordance with current traffic signs regulations (TSRGD). 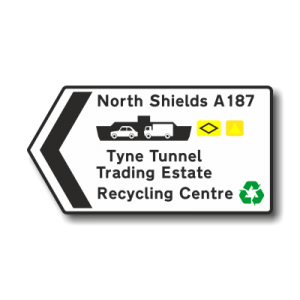 Our bespoke permanent signs are all provided with design artwork service. 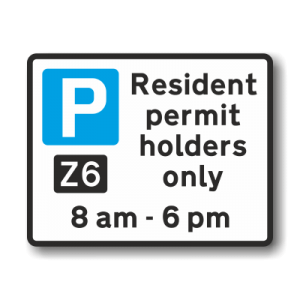 This also includes installation design check for peace of mind when it comes to post and foundations suitability and CE compliance. 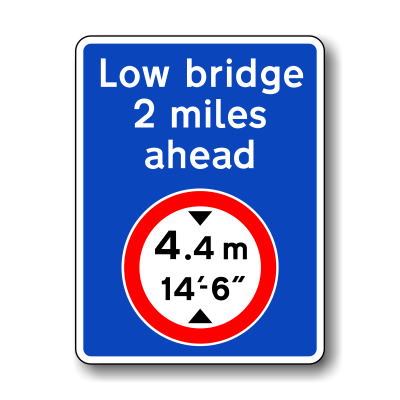 Performance is key when it comes to traffic signage and we are committed to offer the best solution to our customers. 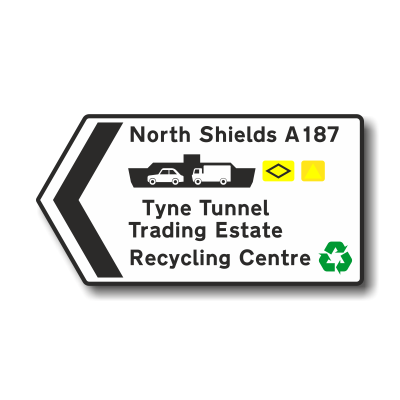 Our signs are manufactured with the latest technology using environmentally friendly material and production methods. 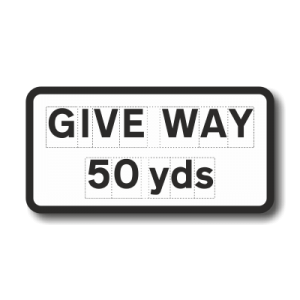 As an Approved 3M Signmaker, all our permanent traffic signs are covered by an extended warranty. 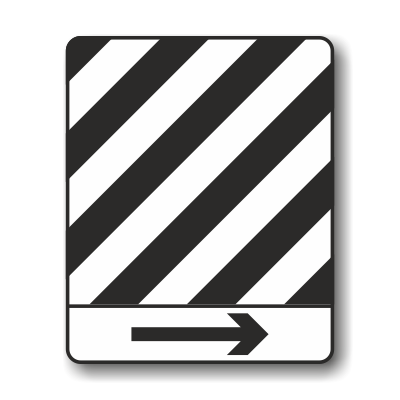 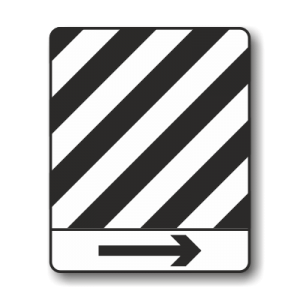 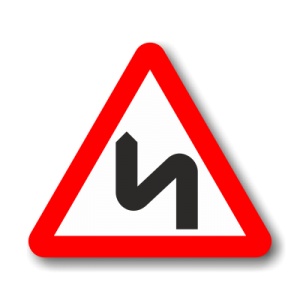 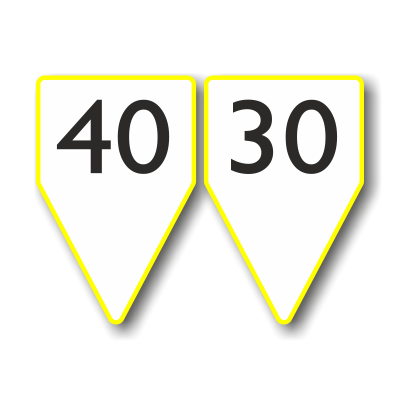 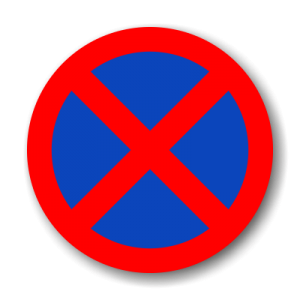 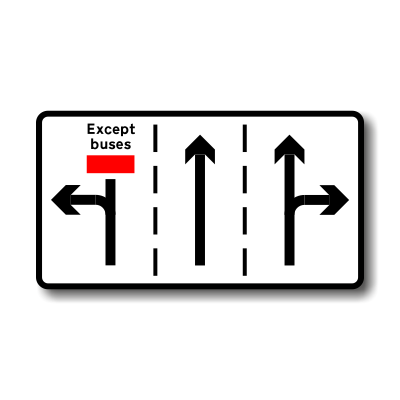 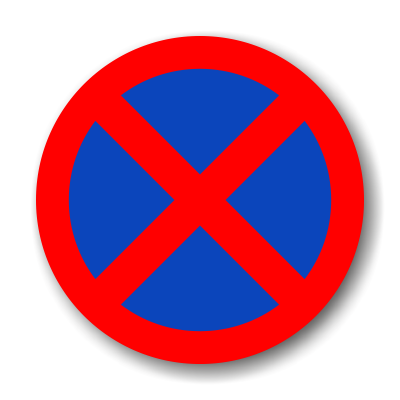 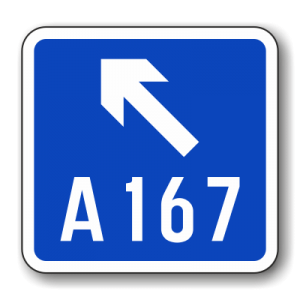 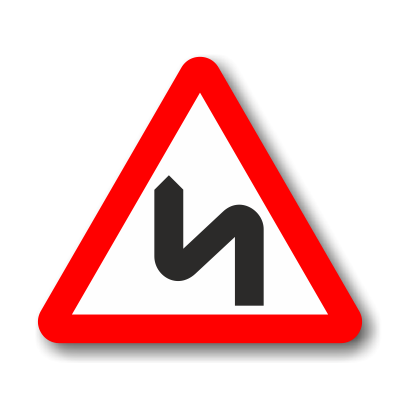 Traffic signs in this category are available in Aluminium, Composite Plate or MPGRP material depending on your preference. 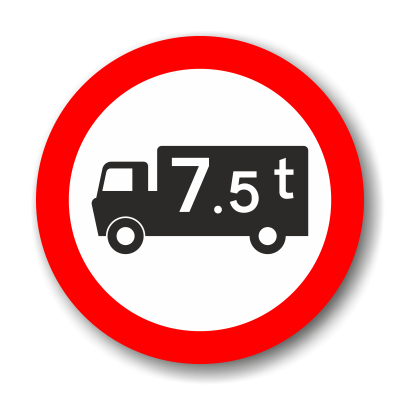 All of these materials are fully tested, warrantied and carry fully compliant CE mark.